Winners in two categories of the 2015 CMA Awards were revealed early today (Nov. 4) on Good Morning America — and it certainly is a good morning for Keith Urban, Eric Church, and Maddie & Tae. Maddie & Tae earned Music Video of the Year honors for ‘Girl In A Country Song.” The clip was directed by TK McKamy. Tim McGraw performed live from the plaza in front of the Bridgestone Arena in downtown Nashville for Good Morning America, and Male Vocalist of the Year, Album of the Year, and New Artist of the Year nominee Chris Stapleton was also on hand. 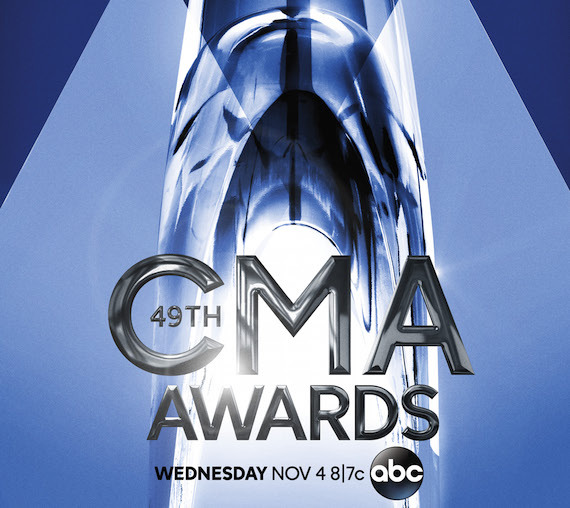 The 49th annual CMA Awards, co-hosted by Brad Paisley and Carrie Underwood, will air live from Nashville’s Bridgestone Arena tonight on ABC.